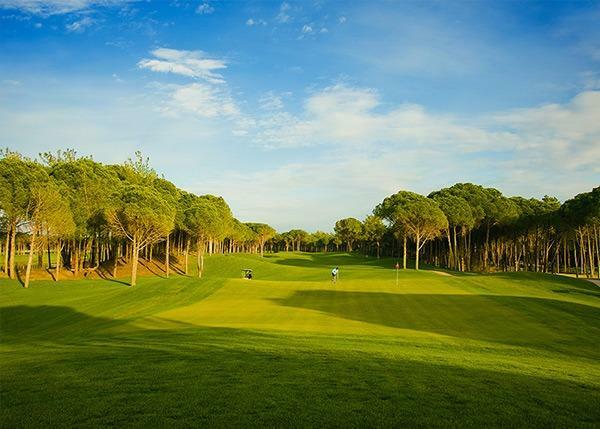 Carya Golf Club, in Antalya’s Belek Region is the first classic, heathland style golf course to be built on Turkey’s Mediterranean coast. 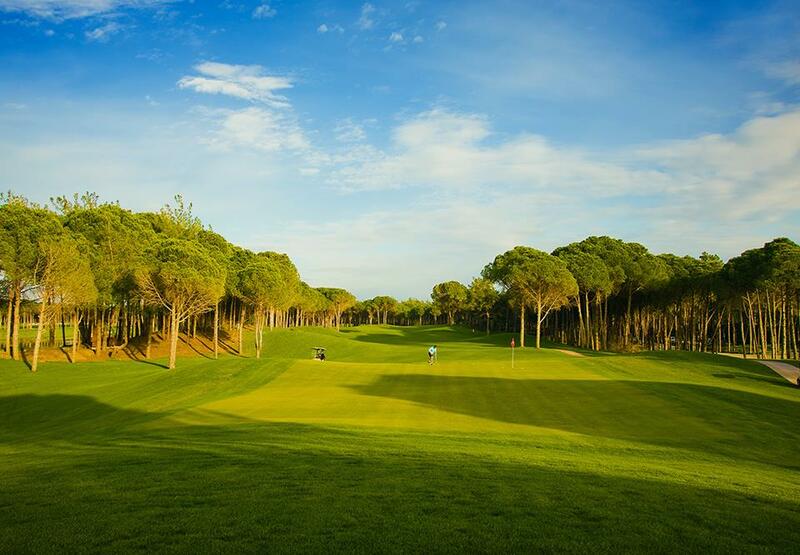 Set on undulating sand hills, Carya is a championship golf course at the heart of Turkey’s golf coast. 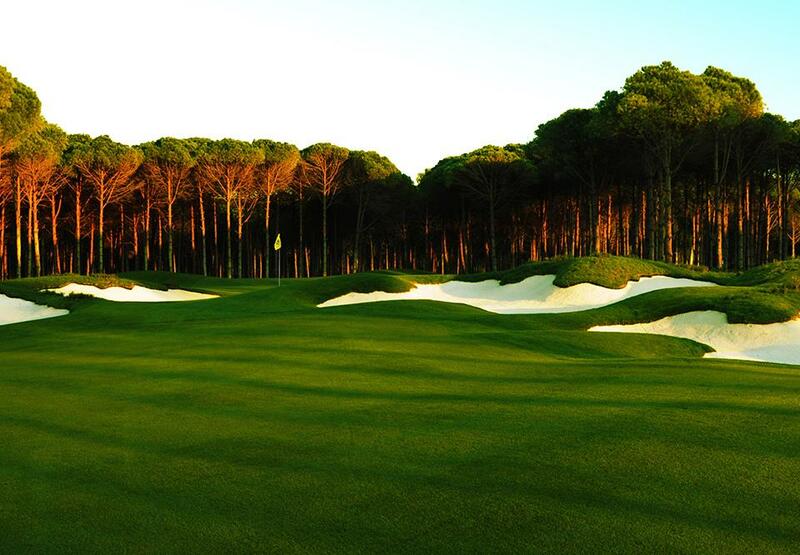 Grown in an exensive nursery on site, Carya’s heather shapes define the course into a truly magnificent spectacle. 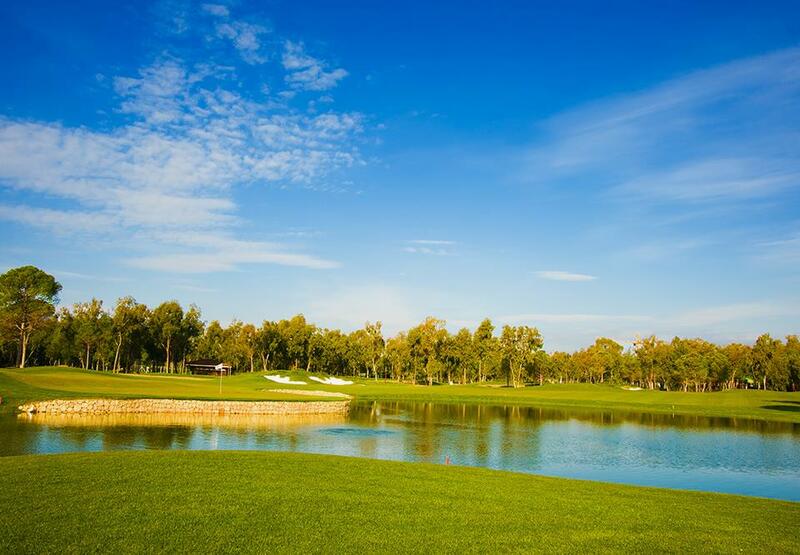 The 7,186 yards, par 72 course, is a demanding test of golfing strategy with free flowing holes that run between pine and eucalyptus trees and across a dramatic sand ridge. 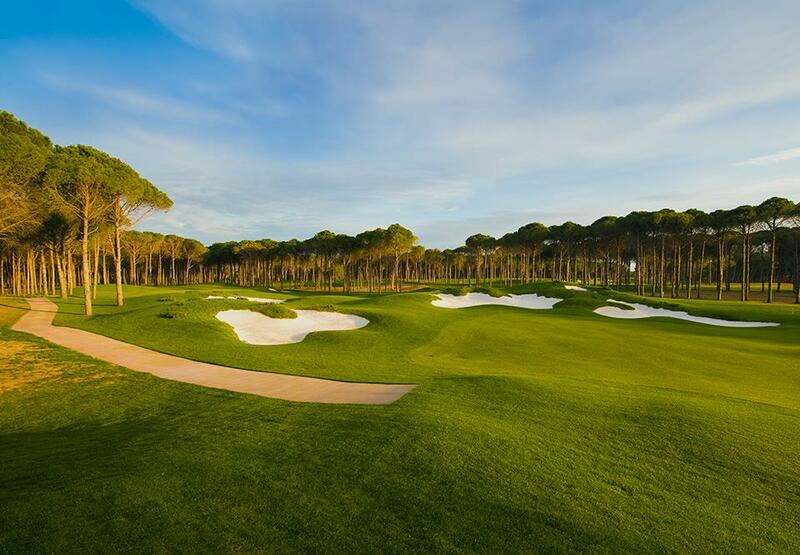 Carya boasts a Player’s Course, a world class Gold Academy and spectacular new Club House. 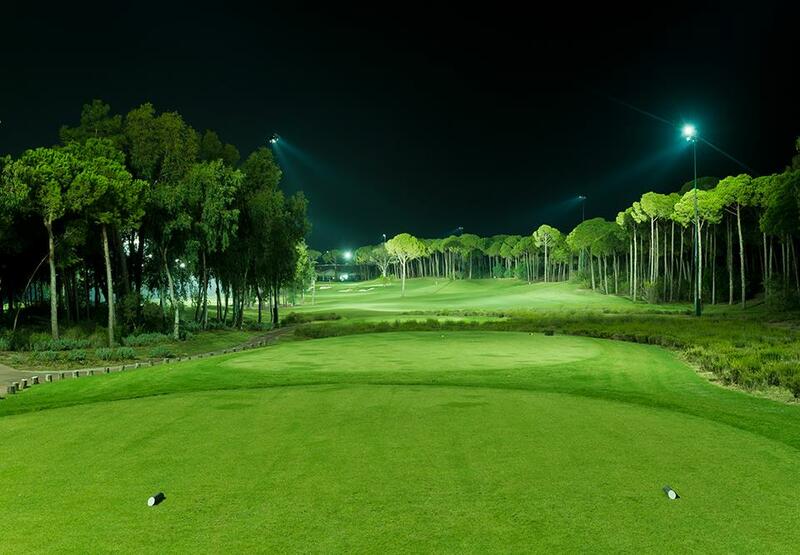 Being one of the most popular country clubs of Turkey, Carya Golf Club has launched the first lighted golf course of Europe with a major investment. 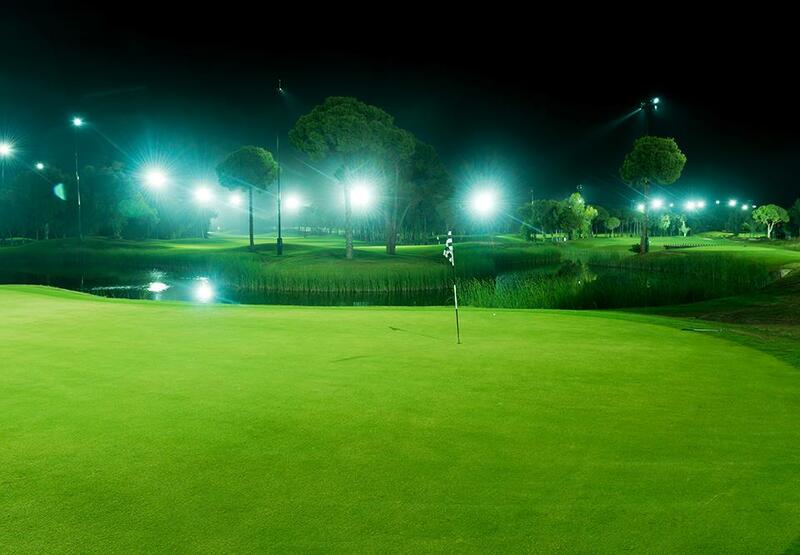 By lighting the 18 holes, Carya Golf Club offers the opportunity of playing golf at night with the comfort of daylight. In this way, the guests can enjoy playing golf under the warm climate of Mediterranean Sea up until late at night. Maximum handicap for male is 28; for females 36. Golfers must have a handicap certification. We recommend that you bring your certificate or a copy of it with you.